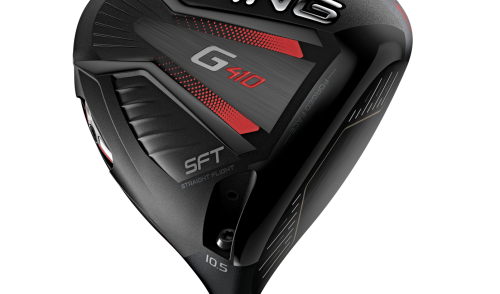 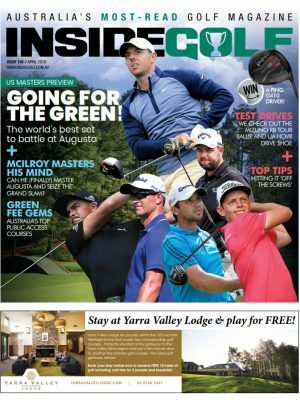 Inside Golf Australia’s popular golf course reviews by golf writers, golf professionals and the average Australian golfer. 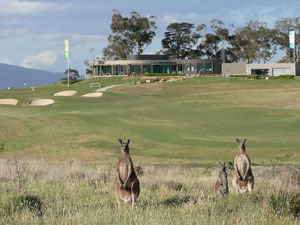 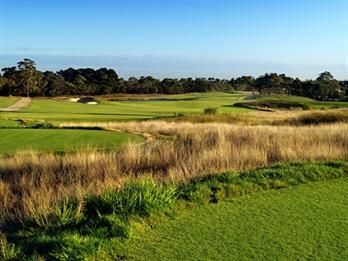 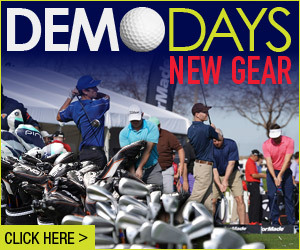 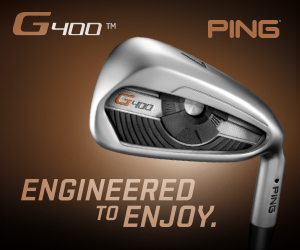 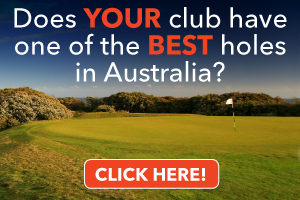 We travel all around Australia to review your favourite public golf courses and private golf clubs. 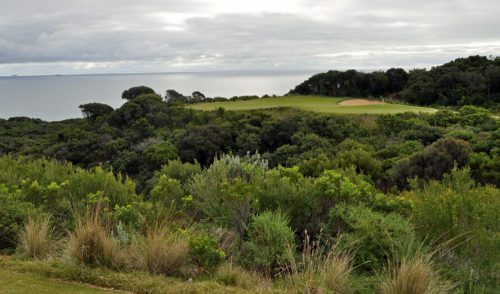 From the magnificent Country Club Tasmania in Launceston, a facility that also features a well-groomed championship golf course and a boutique casino amongst other special features, to the highly rated Barnbougle Dunes and Lost Farm, my three-day tour has me wanting to book my next visit – and it’s certain it won’t take another 25 years for that to happen. 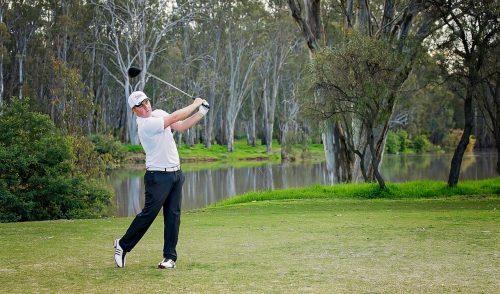 Located just 45 minutes from Brisbane’s CBD is the only Graham Marsh designed course in Brisbane – North Lakes Resort Golf Club. 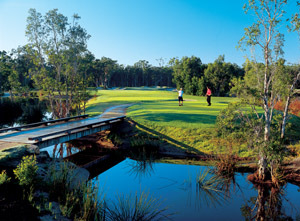 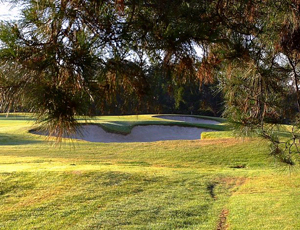 Featuring one of Queensland’s best championship golf courses, excellent dining, and a dedication to providing the very best in service and quality, North Lakes offers a unique golfing experience in the greater Brisbane area. 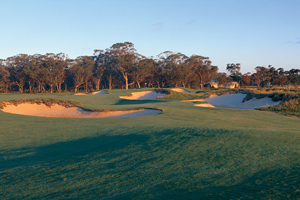 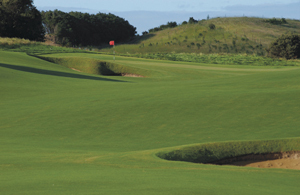 Featuring a challenging layout, spectacular scenery and a sparkling new $2.5million clubhouse renovation, the Graham Marsh-designed Secret Harbour Golf Links is an extremely popular track that caters to locals and visitors alike.